NOTE: This content is old - Published: Thursday, Nov 23rd, 2017. The vacancies for Ewloe and Aston wards enshrouded the community council in controversy during the summer. A decision to co-opt Ewloe candidate David Hough to the Council was passed in June but it was later rescinded after four councillors lodged a motion to remove him following allegations, which have remained uncorroborated, his application was submitted after the deadline. However, councillors voted 10 to 8 against co-opting the uncontested Mr O’Gorman onto the council, he was never given a reason as to why the group of 10 Independent and Conservative councillors voted against the move. In a further twist Judith Hough an Aston councillor and wife of Mr Hough, stood down from her position on the council. 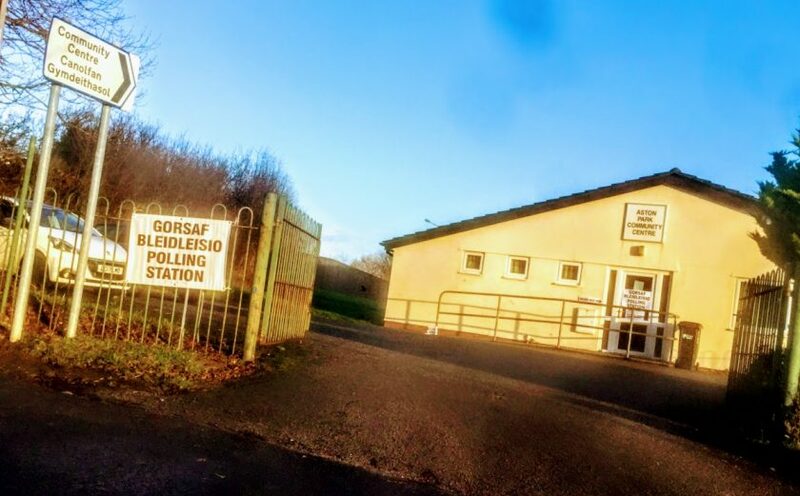 North Wales Police said at the time, they were conducting enquiries into allegations of possible election law breaches, following the emergence of the CCTV footage. It was alleged the footage showed an application letter being delivered to the council office two days later than councillors had initially been told when voting Mr Hough to the council. Polling stations will close at 10pm with the results expected just after 11pm.